This hotel is 1 minute walk from the beach. 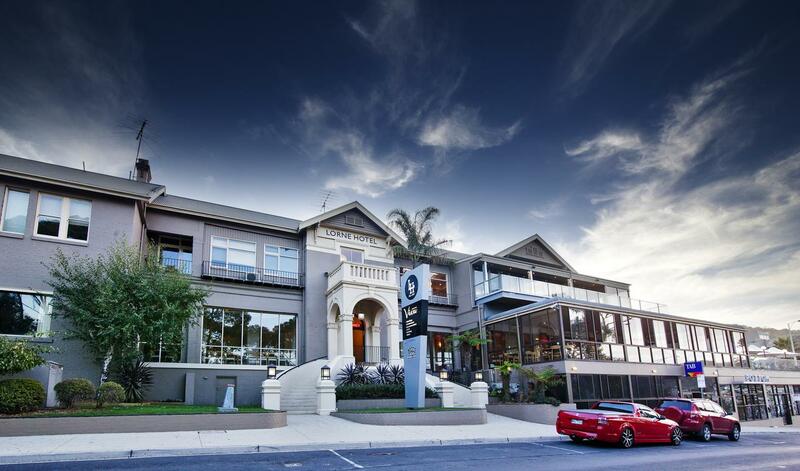 Just steps from Lorne’s beautiful main beach, the Lorne Hotel features an on-site bistro, a bar, a beer garden and live entertainment. Free parking and free in-room WiFi are available. There is also a large function venue and luggage storage is available. Individually styled, each air-conditioned room features a refrigerator, electric kettle and a toaster. Your private bathroom includes free toiletries, a hairdryer and a shower. Some rooms offer a lovely ocean view. Additional facilities at the hotel include a games room with a billiards table. After a day at the beach you can sit back and relax on the large outdoor terrace, which offers spectacular views of the bay. This hotel is 2 minutes walk from the beach. This historic hotel is located on the famous Great Ocean Road and offers superb ocean views from the outdoor terrace and the restaurant which also features floor-to-ceiling windows. It also features meeting/banquet facilities and free off-site, public parking. 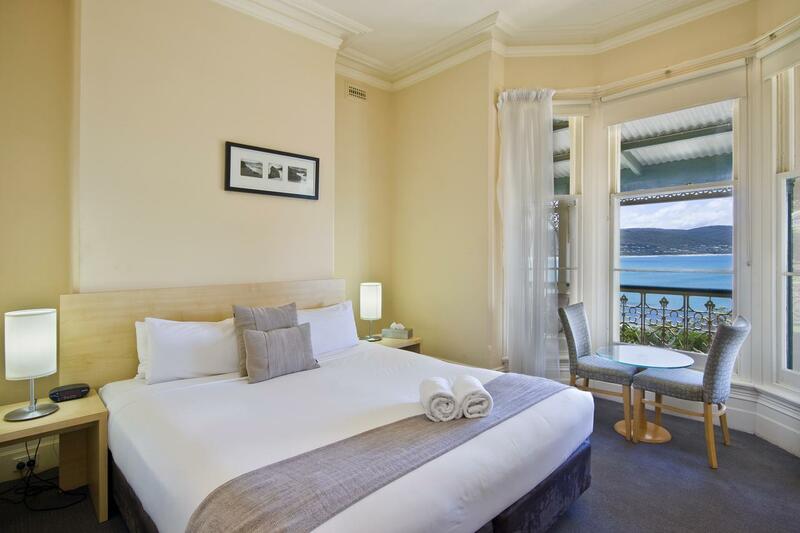 The Grand Pacific Hotel Lorne is housed in a fully restored classic building, originally built in 1875. All accommodation offer a TV with DVD player and a private bathroom. Some offer ocean views or views of Lorne Pier. The relaxed and friendly restaurant offers a stylish menu that is updated regularly. F2 Bar boasts a diverse cocktail selection and weekly entertainment. The Grand Pacific Ballroom is ideal for weddings and conferences. 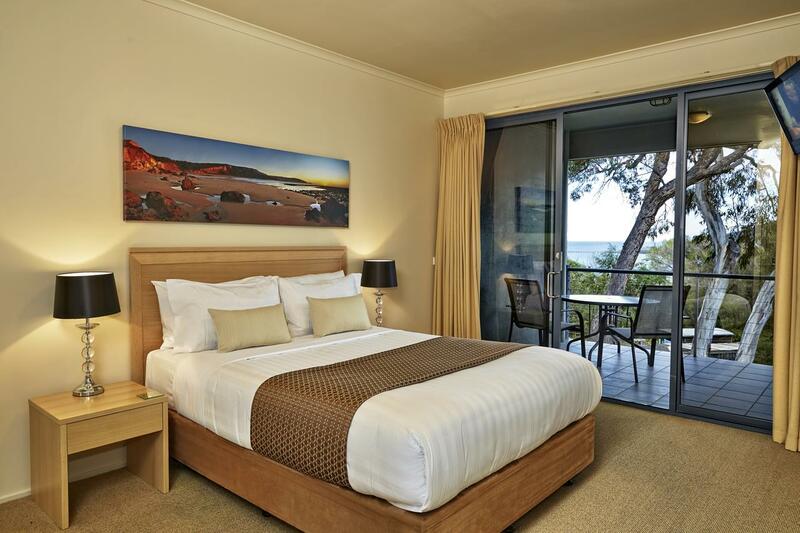 Lorne Golf Club is only 3 minutes’ drive from the Grand Pacific Hotel. It is a 15-minute walk to Teddy’s Lookout with great views of the coast. This aparthotel is 2 minutes walk from the beach. 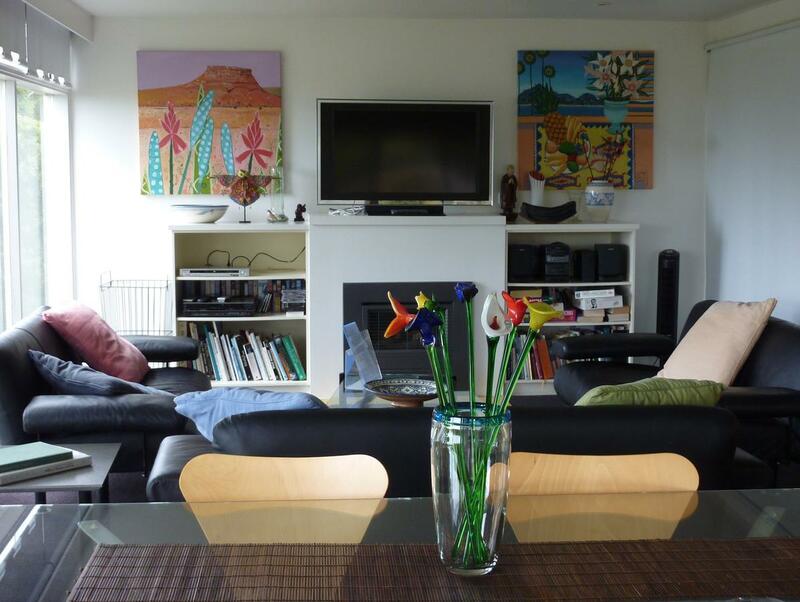 Located just 150 m walk from Lorne Beach, Lorne World offers self-contained accommodation with a balcony. The property offers free parking. Set along the Great Ocean Road, Lorne World Apartments are 10 minutes’ drive from Erskine Falls. This air-conditioned studio includes a TV and a DVD/Blu-Ray Player. It offers a kitchen with a toaster, a microwave, and a coffee machine. The colorful wall murals provide a vibrant backdrop to each room. This aparthotel is 1 minute walk from the beach. Just 3 minutes’ walk from Lorne Beach, Lornebeach Apartments offer a private balcony with ocean or courtyard views. The property features a barbecue area with outdoor seating. Free parking and free WiFi are available on site. Lornebeach Apartments Lorne is 1 minute's walk from the Lorne Theatre, and 5 minutes’ drive from Lorne Golf Club. Set in various locations, all air-conditioned apartments have a flat-screen TV and a DVD player. Each apartment has laundry facilities and a full kitchen with an oven, a dishwasher and a microwave. 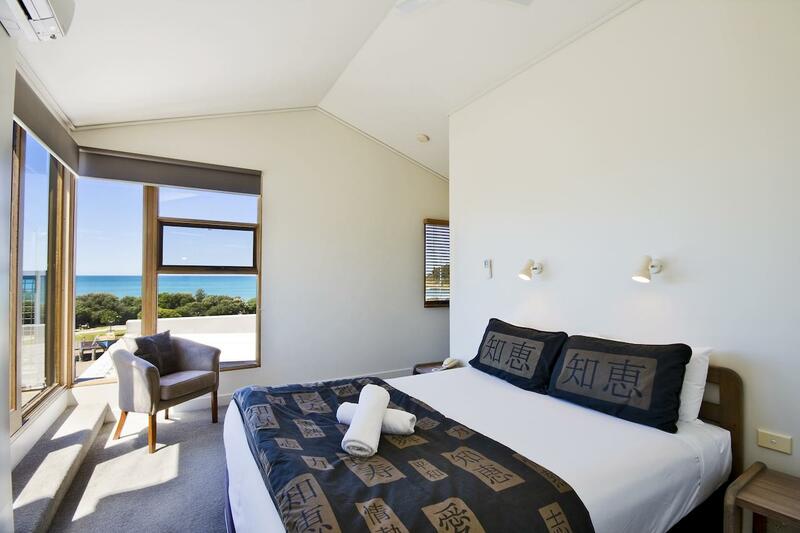 Lornebeach Apartments offer Three-Bedroom Apartment with Ocean View and Three-Bedroom Apartment with with Courtyard View. 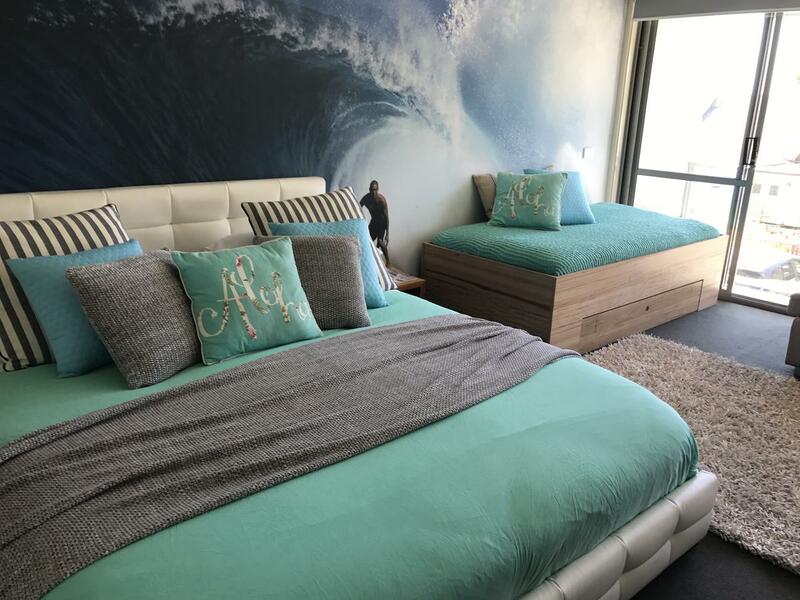 This Lorne aparthotel is 8 minutes walk from the beach. Chatby Lane Lorne offers boutique adults-only accommodation. Free WiFi access is available. It is a 5-minute walk from Lorne Swing Bridge beach and a 15-minute walk from the centre of Lorne main street. Comfortable studios provide guests with a flat-screen TV, a sofa seating area and dining area. There is a full kitchenette that includes an electric kettle, a microwave and kitchenware. Guest can enjoy partial sea views from the comfort of the private balcony or patio. A spa bath and shower can be found in the en suite bathroom. This accommodation offers Studio with Spa Bath, Classic Suite, One-Bedroom Apartment with Balcony, Spa Apartment and Deluxe Studio. Located along the Great Ocean Road, La Perouse Collection offers a range of apartments, many within walking distance of Lorne Beach. Free WiFi and free parking are provided. All apartments include a refrigerator, toaster and stove. Some also feature a dishwasher and coffee machine. Each apartment has 1 or 2 private bathrooms with free toiletries. Some also include a terrace and/or balcony with sea or garden views. Towels and bed linen are provided. La Perouse Collection offers The Apartment - Three-Bedroom, Beach House - Four-Bedroom House With Sea View, The Townhouse - Four-Bedroom House, The Deck- Three-Bedroom House With Sea View, The Haven - Four-Bedroom House with Sea View, The Shack - Three-Bedroom House With Sea View, The Kalimna - Two-Bedroom Apartment with Sea View, The Beach Home - Four-Bedroom House With Sea View and The Cottage - Three-Bedroom Cottage.